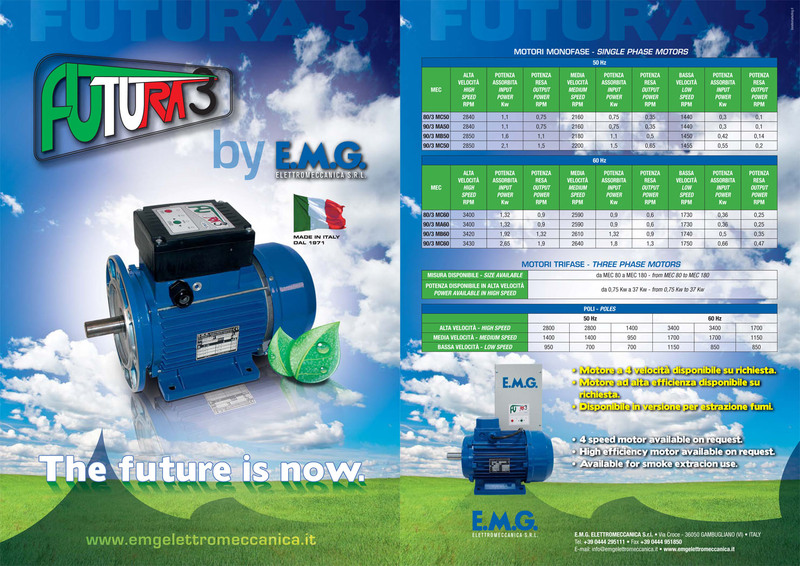 The new site is online EMG Elettromeccanica! 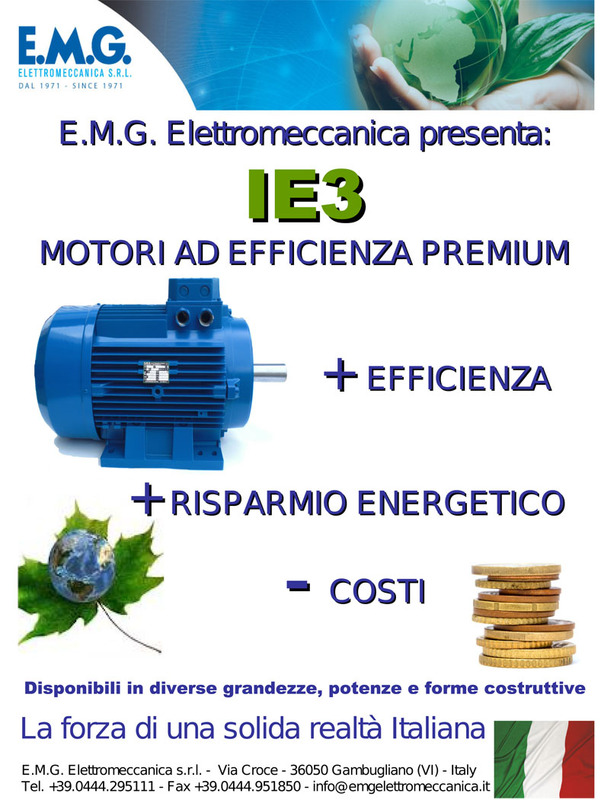 The portal presents the various types of electric motors available. 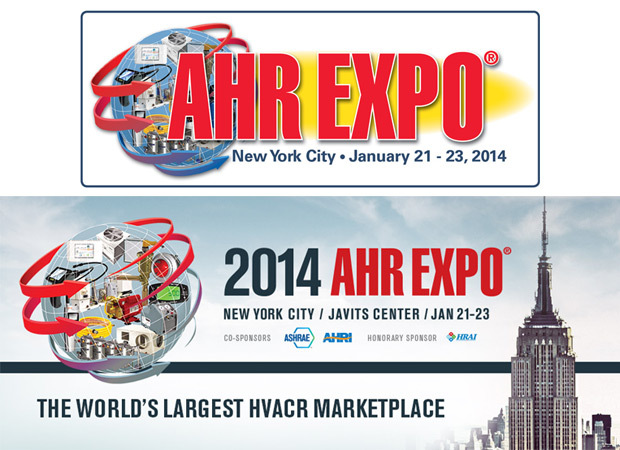 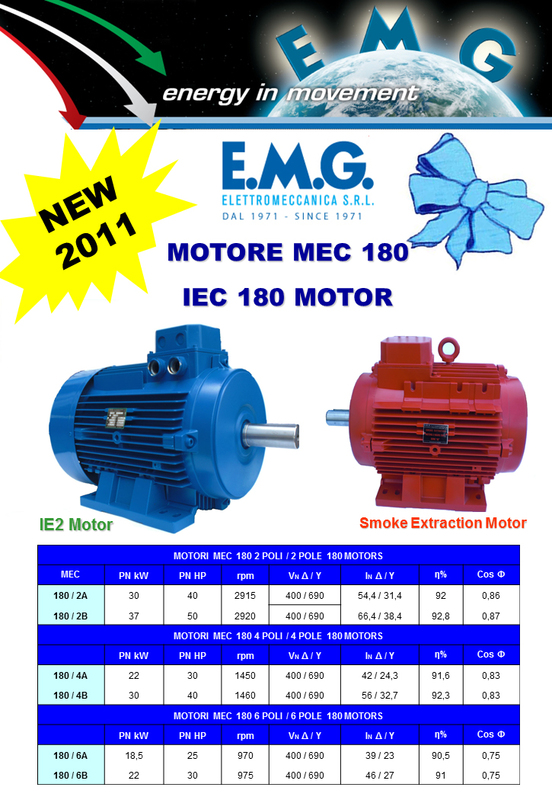 New MOTOR MEC 180 hours available for IE2 motors and energy-efficient motors for smoke extraction.